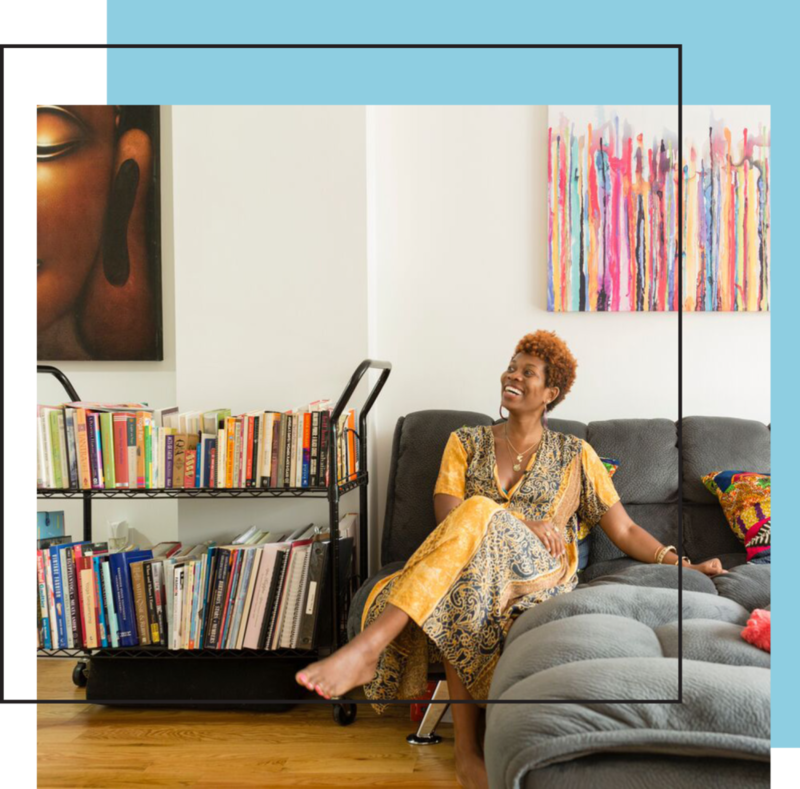 Contact — Style Root Inc.
To talk, follow and/or collaborate with Style Root on all things yoga, authentic branding, entrepreneurship, health & wellness, self development, spirit-shifting, change making, community, abundance, legacy and the like. Wanna intern at Style Root? Email Us. Please include your resume, social media profile and explain why Style Root is an ideal fit for you. In what specific ways can you help our company continue to do well and/or better?